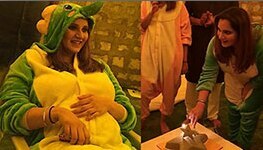 StoryBathing your baby: 5 things you need to take care of during winters! 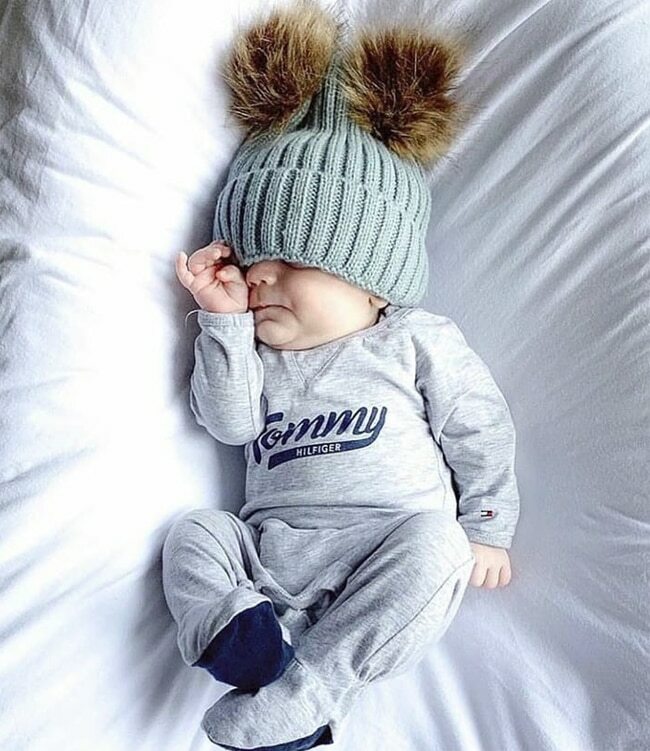 In the first winter of your newborn baby, you need to take extra care about everything and have to ensure that the baby should not get exposed to the cold and fall sick. Most new moms have numerous doubts about bathing their newborn baby in winters. New moms try to give the best care to their newborns and struggle to take a decision. Often, she gets confused about what to do and what not to do. 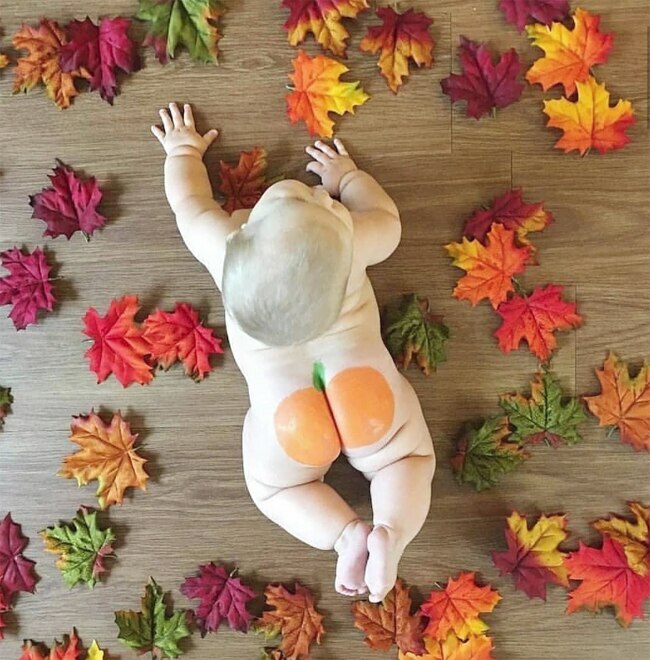 Is wrapping the baby in the best of woolen wears good or not? What necessary precautions should she take before stepping out of the house? Similarly, a baby's bath time during winters poses the biggest dilemma. There's no need to give your newborn a bath every dayDuring winters, babies do not sweat much. Therefore, when the weather is extremely cold, avoid giving a daily bath to the little one, as it can lead to health issues. You can give a warm sponge bath every alternate day and a full bath every third day during the chilly season. Follow a routineBabies love routine. 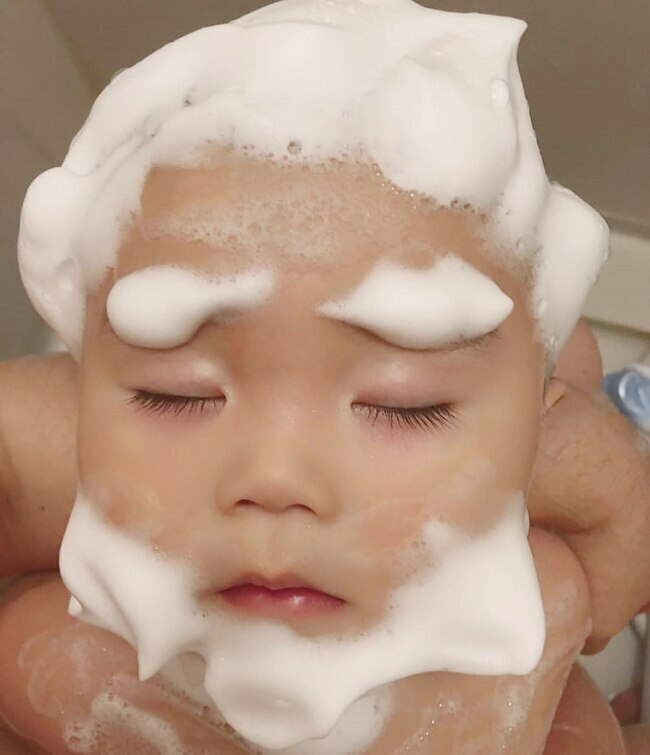 So try to give a bath to your little one at the same time every day. Babies with a routine are prepared for what will come next. This makes them less irritable. 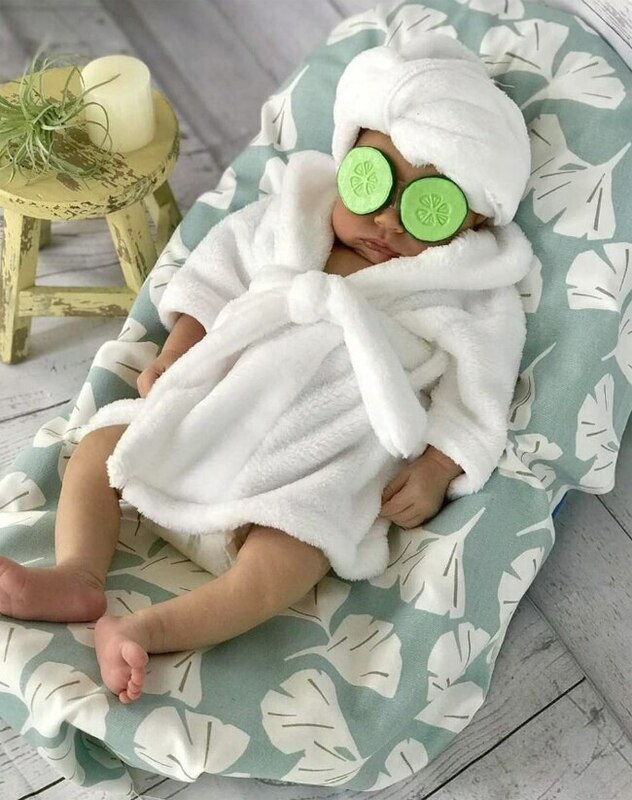 Avoid giving bath during sleep timeTake care of your baby's feeding and sleeping times and don't bathe your baby when it is either her feeding time or her sleeping time. If the bath interrupts your baby's sleep or is given when s/he is hungry, it is bound to leave your baby cranky and irritable. Bath after evening can effect infants healthDuring the winter month, avoid giving a bath in the evening. 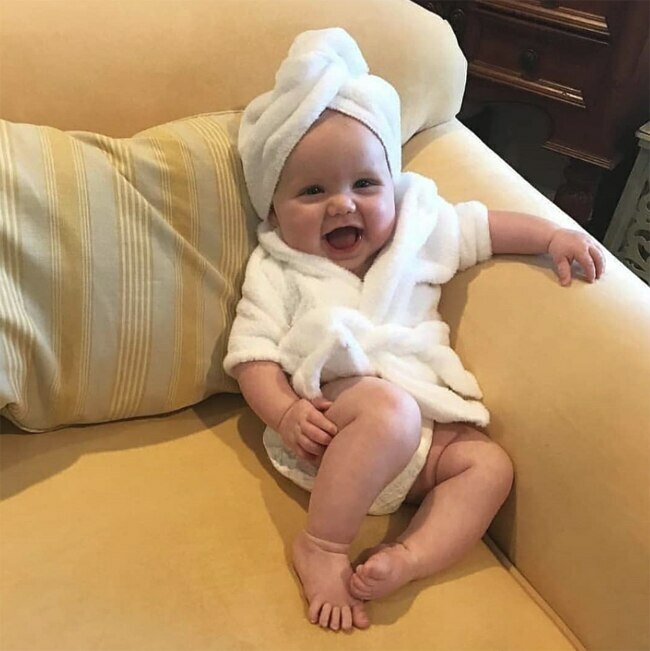 Though there is no fixed time to bathe your baby, it will be good if you give your baby a bath anytime between 11 am to 2 pm. As per basic guidelines, this is the perfect time to give your baby a bath. Night time bath is good for summers onlyNight-time bath makes the baby cosy. So make your baby bathe when you know the baby will be warm enough later. Often, morning or noontime baths for newborns are preferred over an evening bath routine. However, night-time baths are also relaxing if you are going to make the baby cosy and put a baby to sleep after that. But as per the suggestions from doctors, you should avoid this during winters.